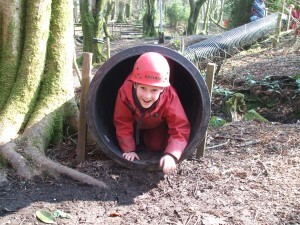 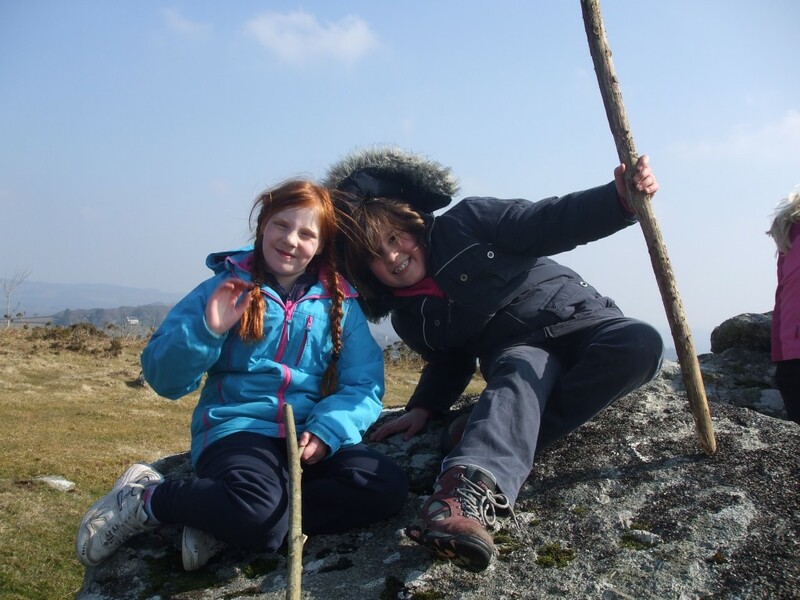 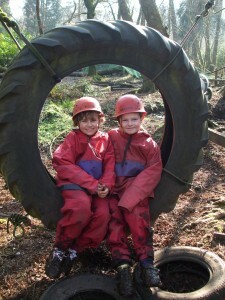 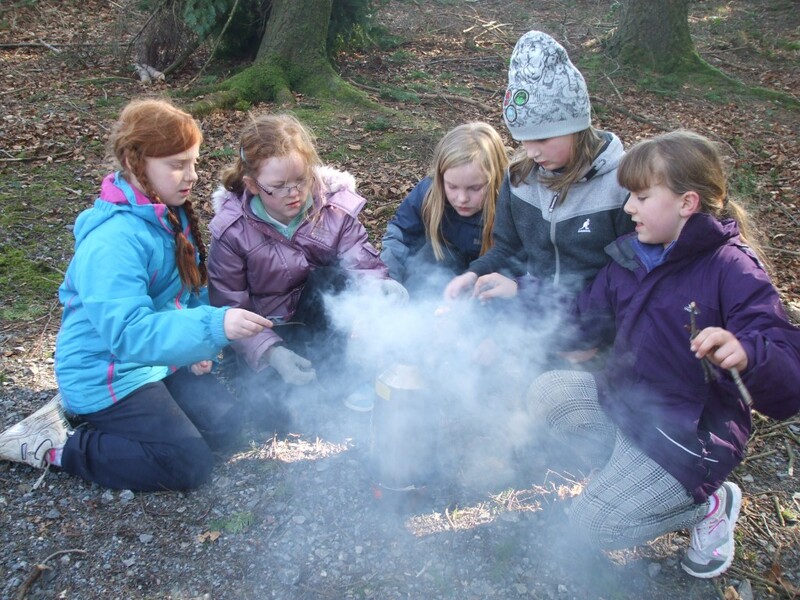 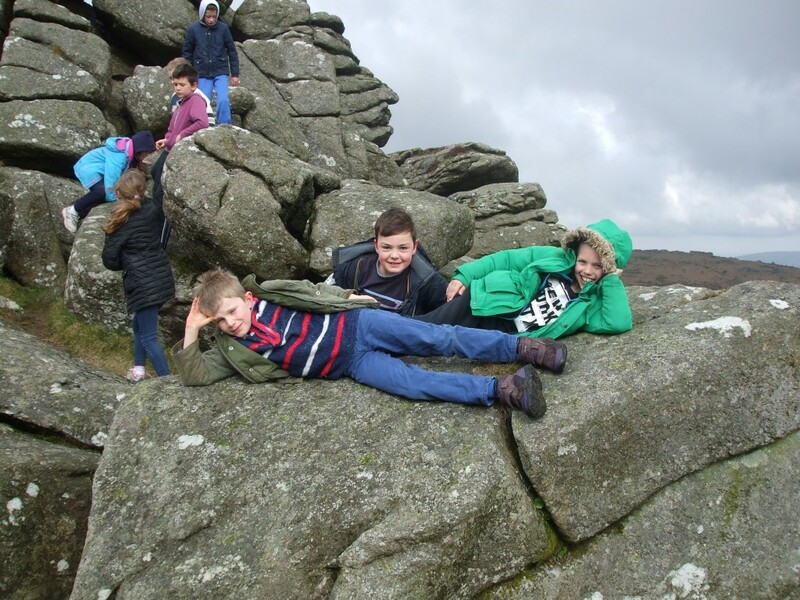 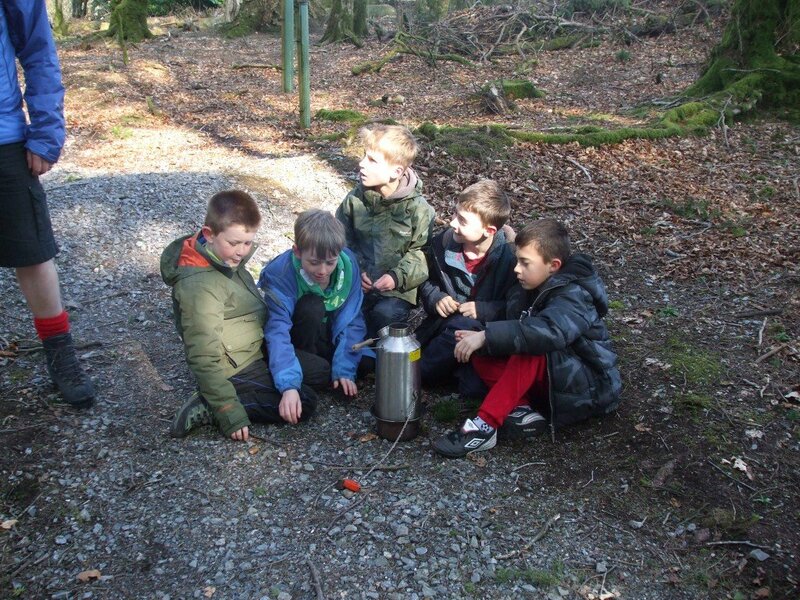 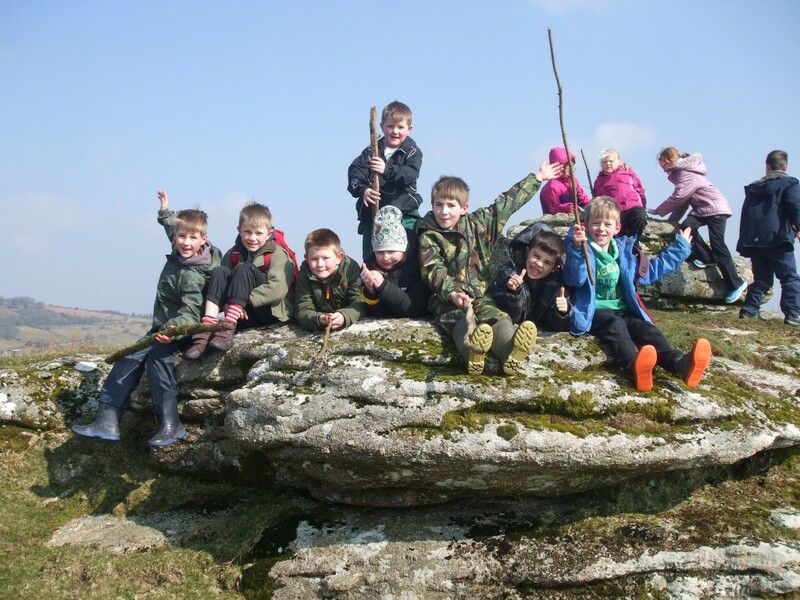 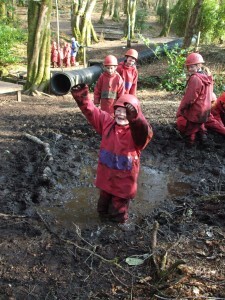 Last week children from years 4 and 5 had a fantastic time at Heatree. 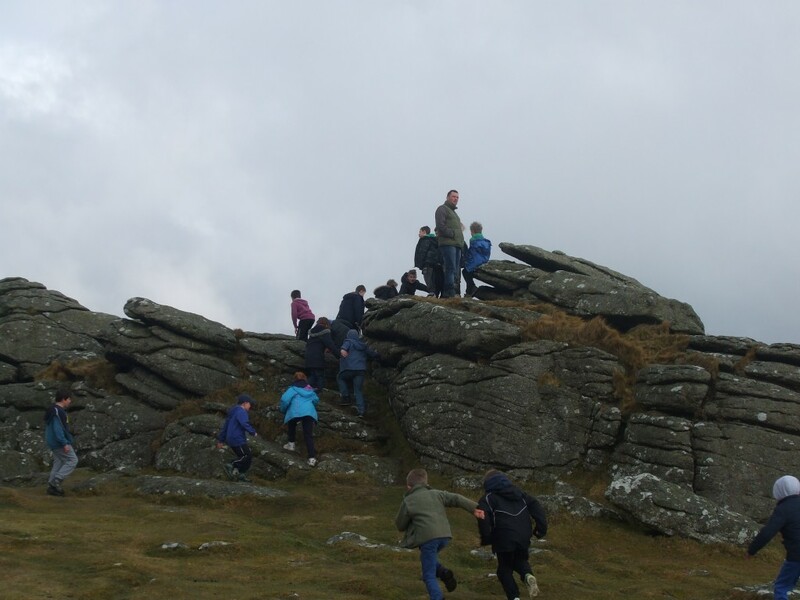 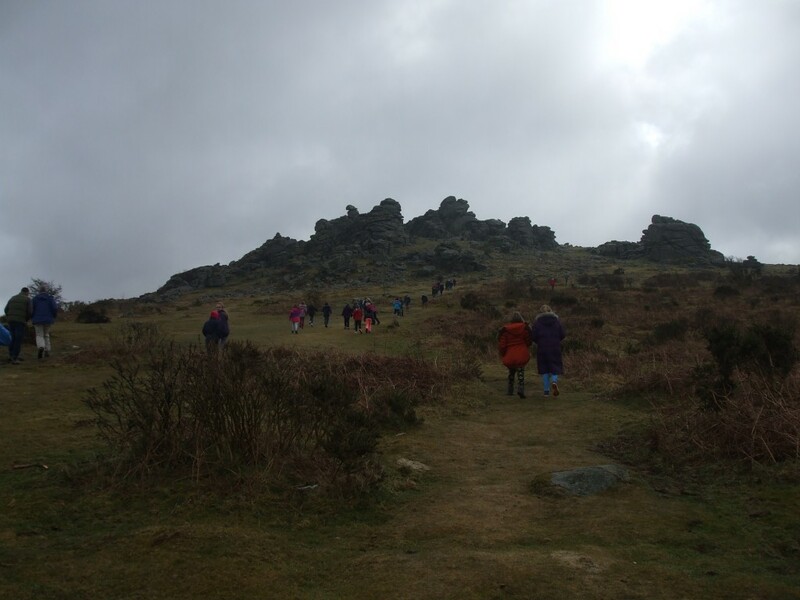 We started the trip with a scramble up Hounds Tor before arriving at Heatree. Our first afternoon saw the children defeat the evil pirates and save the Tamakale bird by completing a series of team challenges. 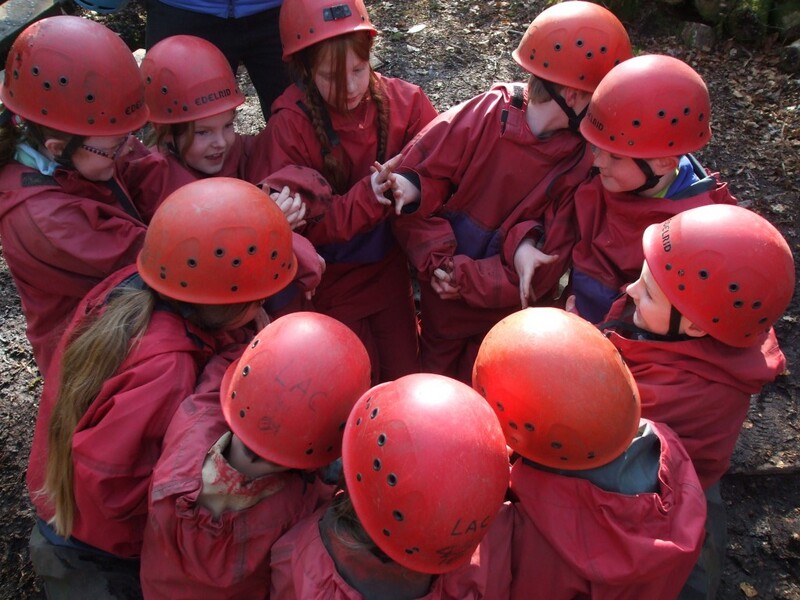 The evening was spent settling into rooms and learning about Britain’s history by spending time in the roundhouse. 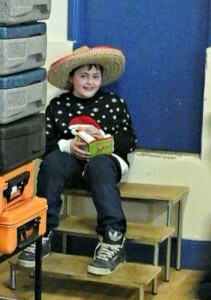 After an early start (not too early! ), we split into groups for Wilderness Venture. 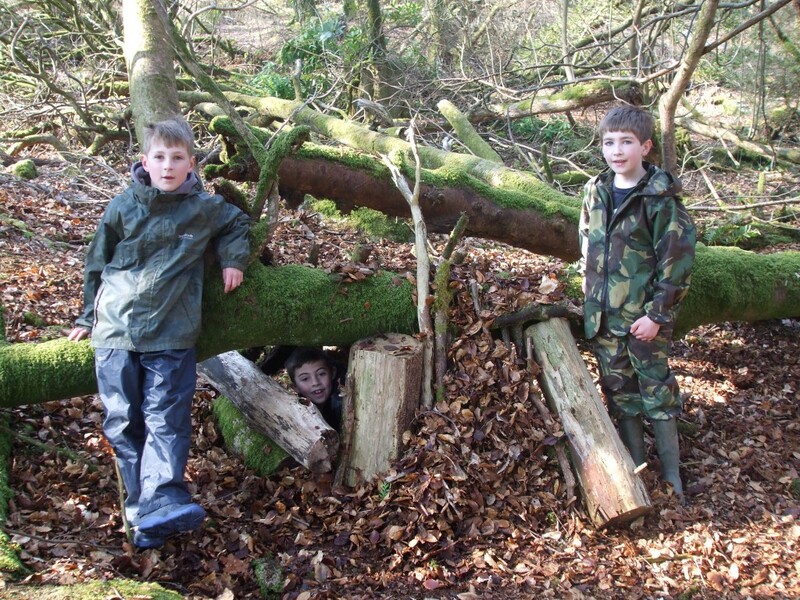 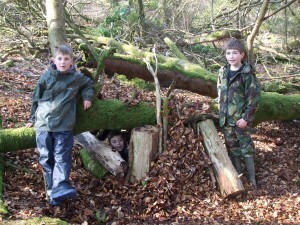 This involved building dens and using Kelly kettles to make hot chocolate before exploring the moor and playing sardines. 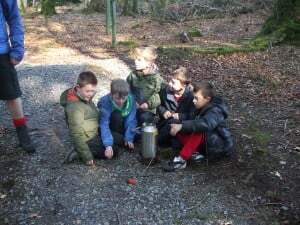 After lunch, we took part in Low Adventure where team work skills were necessary to complete a number of tasks. 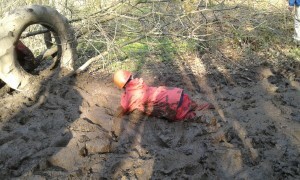 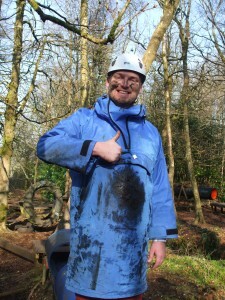 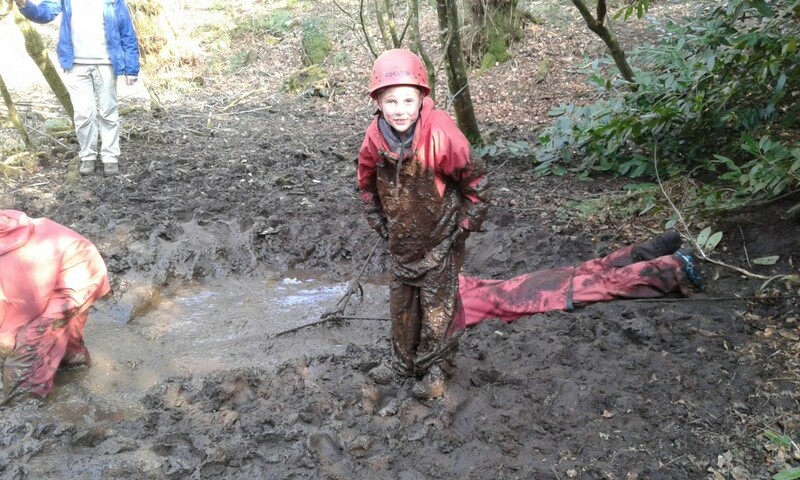 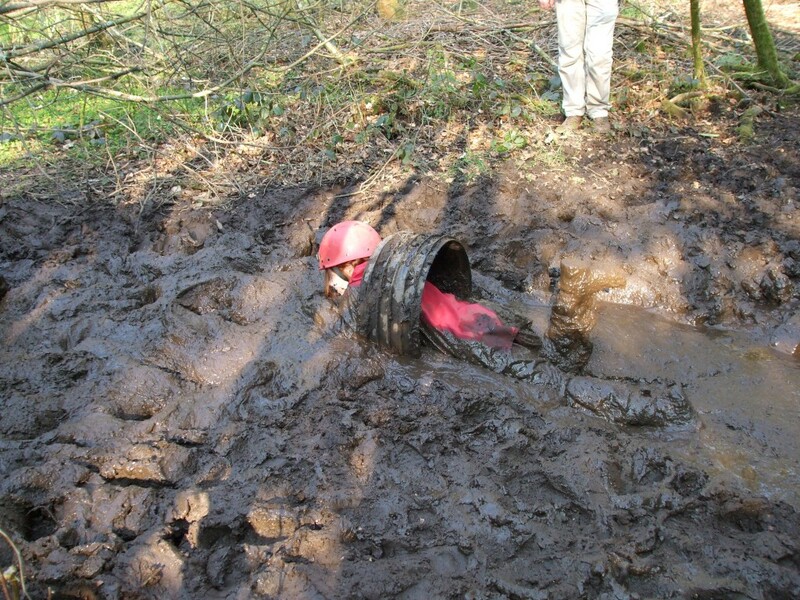 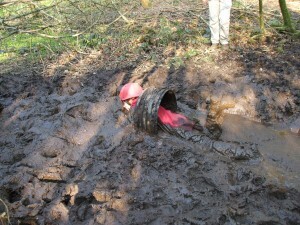 These tasks also included vast quantities of mud so a wallow in a stream was needed to wash off! 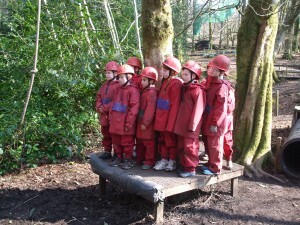 On Friday the children took part in their final activity. 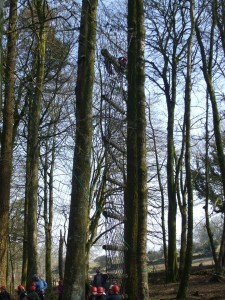 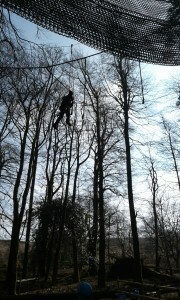 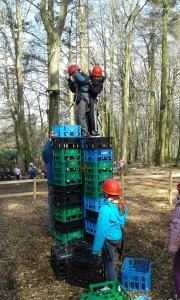 During High Ropes, they were up in the trees doing tight rope walks, building crate towers and being koala bears! 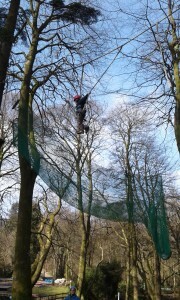 Hats off to those children who even went upside down at times! 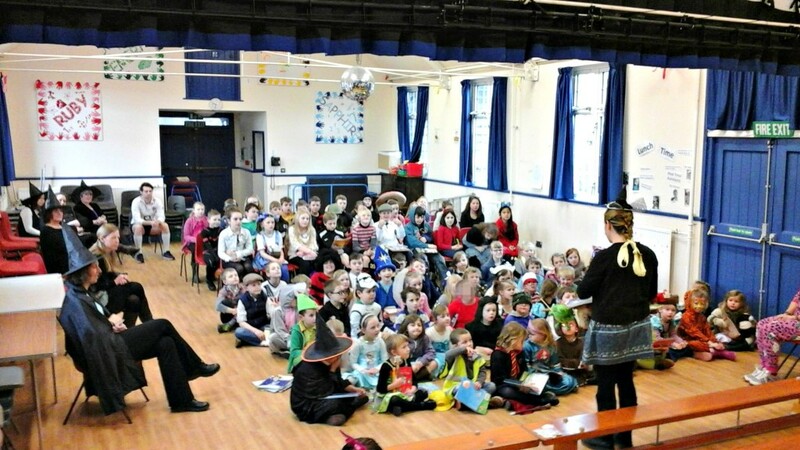 We had a great day yesterday celebrating World Book Day 2016. 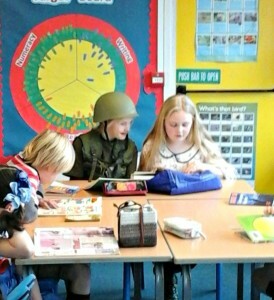 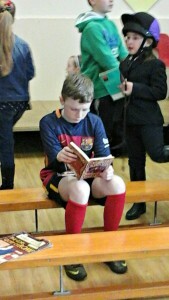 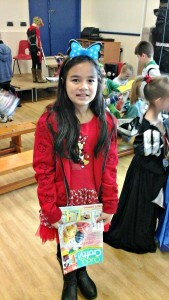 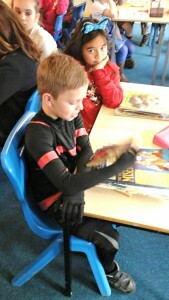 All the children came into school dressed as their favourite character from their favourite book. 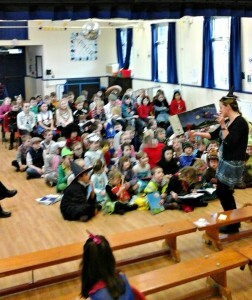 There we many donations and all monies raised have been sent to Book Aid International. 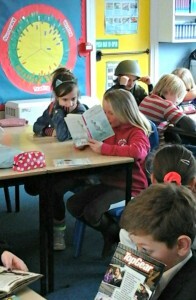 Throughout the day the children had many opportunities to discuss their favourite books, sharing excerpts in class and on the visualiser. 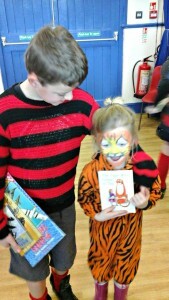 They also had time to bring in old books from home, which they shared in the school hall, and swapped to take home. 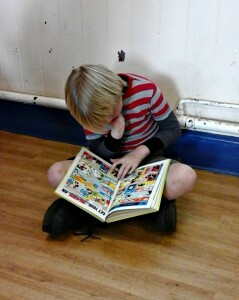 This was very successful and may now become a regular event as the children loved swapping their books.